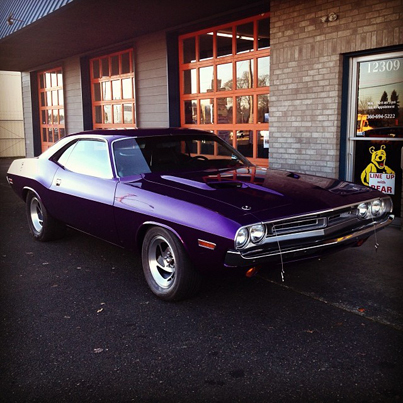 We provide Automotive Services for Wheel Alignment, Brake Repair, and Differential Repair in Vancouver, WA. Our staff here at Dabney’s Alignment & Brake have been trained to be professional alignment and brake specialists. Our focus is to make sure your car is driving straight and your brakes are performing the best they can. Thanks to our extensive experience, our knowledge includes all sorts of different alignment and brake issues. Is your car swerving or leaning to one side when you are driving down the road? Your alignment could be off. Unbalanced alignment can lead to problems with your suspension and your tires wearing down far too quickly. We can get you back on the road and driving straight in no time at all. If your brakes are squealing or grinding when you push the pedal down, or if your car is vibrating every time you meet a stop light, get it into Dabney’s today to get your brakes looked at. The last thing you want is for your brakes to go out while you are driving down the highway. As Vancouver’s best professional alignment and brake specialists, it is our pleasure to service your vehicle and get any repairs done with integrity and efficiency. Bring your car in today or give us a call to set up an appointment. We’ll have your car fixed up in no time. From factory recommended maintenance to complete auto repair, Dabney’s Alignment & Brake experts can help with all your repair needs.